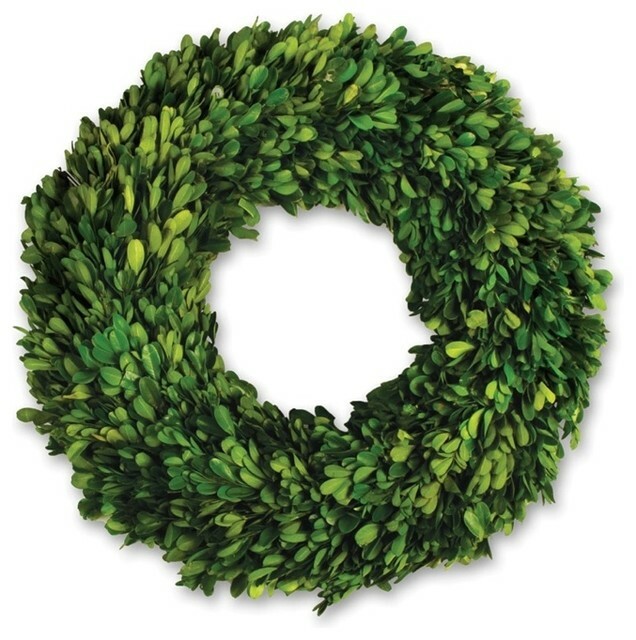 Preserved Boxwood 16" Wreath By Napa Home & Garden - Napa Home & Garden is a wholesale manufacturer of distinctive home & garden decorative accessories. For Indoor use only. W 16" / D 16" / H 2.75"